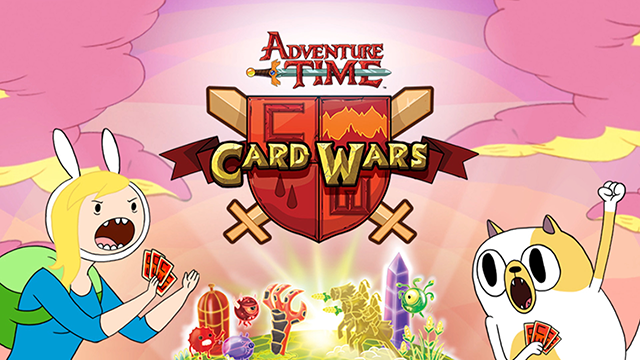 We’re so proud that Apple has selected Adventure Time Card Wars to be their App of the Week for July 9, 2015. The new Fiona and Cake mode brings the Adventure Time alternative universe to your mobile device for the first time ever. Mathematical! You guys should really consider making Card Wars a 3DS title, I’m sure it would have huge sales. Plus it always crashes on my phone and I’m sure it does for a lot of other people too. But if it was a 3DS game I doubt that would happen. Thank you for developing this amazing game. Making it a 3DS game would be even more amazing! Hey thanks for the update, really nice that gold can be used for expanding the space. But the crashes still are the worst problem. I lost several ice-packs, two two-star-chest and one three-star-chest. That’s really frustrating, when I have to invest jewels now. And there should be a possibility to earn jewels easier and more often. Thnx guys. Rest assured that we’re doing what we can to try and fix those issues. 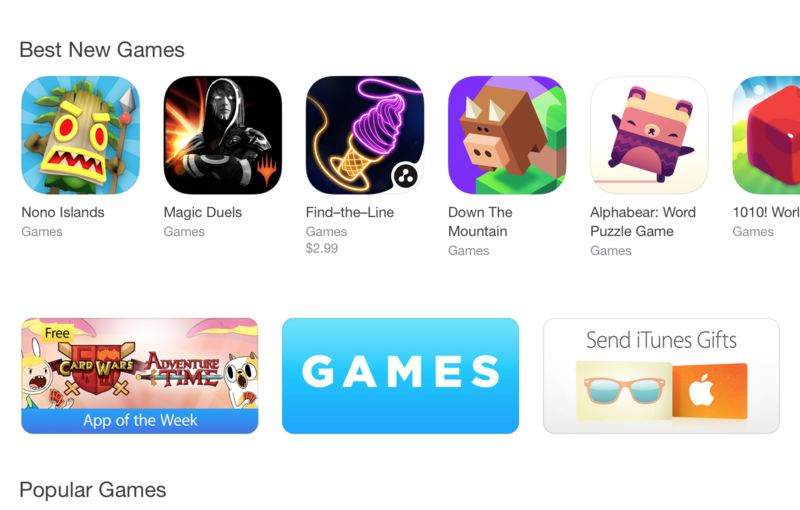 Next Post: Dragon Wars is Apple’s Editor’s Choice on the iTunes App Store for July 16, 2015!! !